It was such a beautiful day in Philadelphia, Pennsylvania. The leaves were in their full fall colors and this was a great scene to capture outside of Independence Hall. 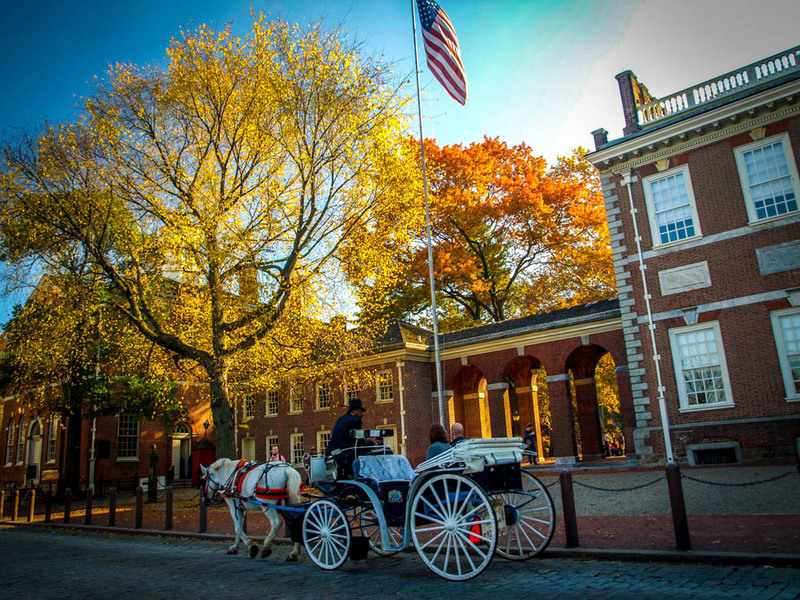 Posted in UncategorizedTagged autumn, carriage, cobbled streets, colors, fall, Independence Hall, PA, Pennsylvania, PhiladelphiaBookmark the permalink.